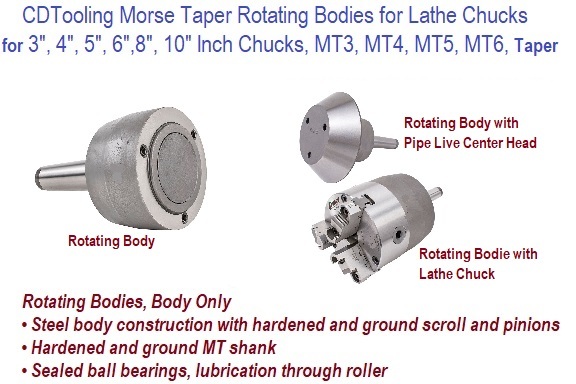 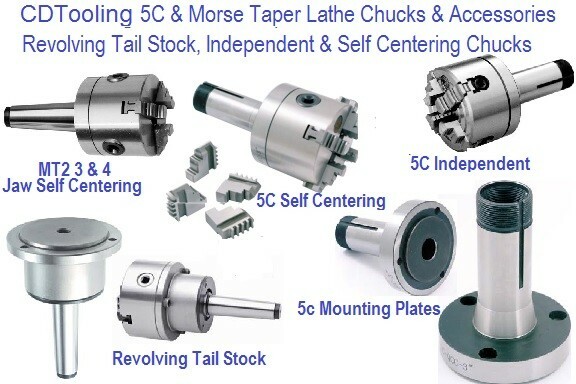 High quality Standard and Precision Lathe Chucks for customers with demanding applications around the world. 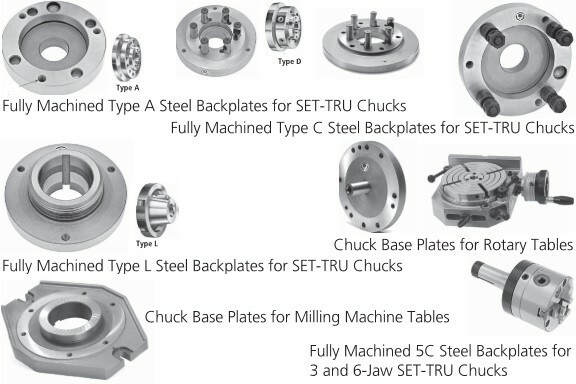 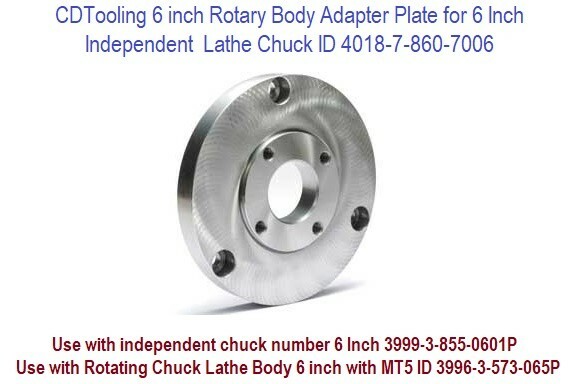 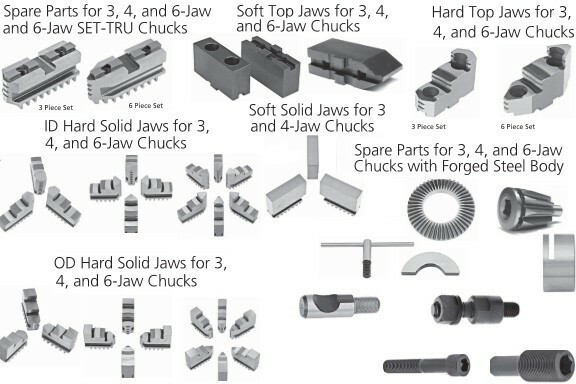 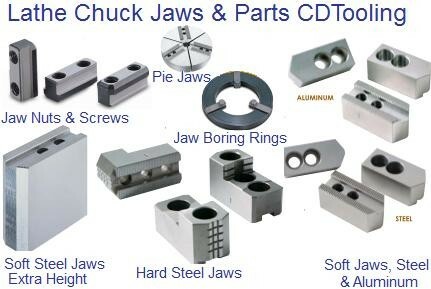 Our chucks are made from forged steel or cast iron; all of the working surfaces are induction hardened and ground ensuring that the finished product is a rugged chuck that meets high sliding, stability, and durability parameters that our customers have come to expect from CDTooling. 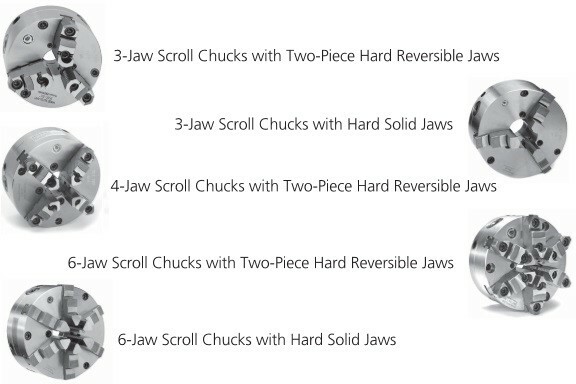 Each chuck is thoroughly inspected before the product leaves the factory. 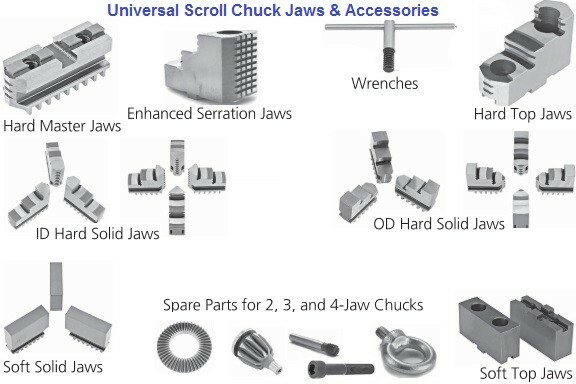 We check gripping force and run-out to ensure accuracy in order to meet quality standards that are even more stringent than DIN standards. 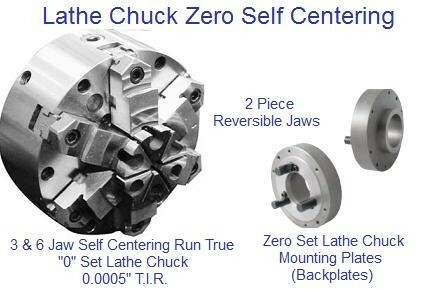 Only then the chuck is given the label of quality. 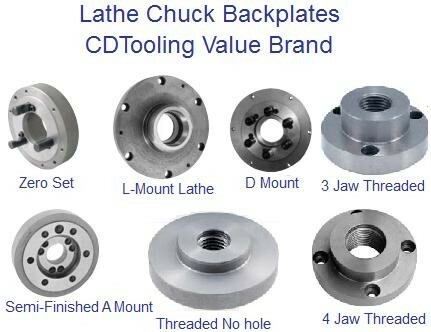 This is our commitment to you that you have purchased the best work holding products on the market today. 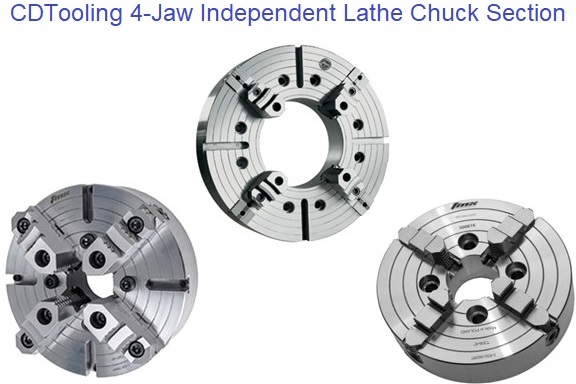 The 4 jaws can be independently adjusted via the operating screws, thereby allowing the safe and secure clamping of irregular, regular, as well as round work pieces. 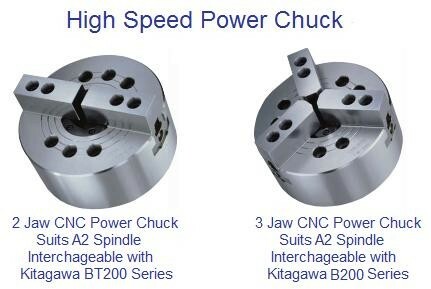 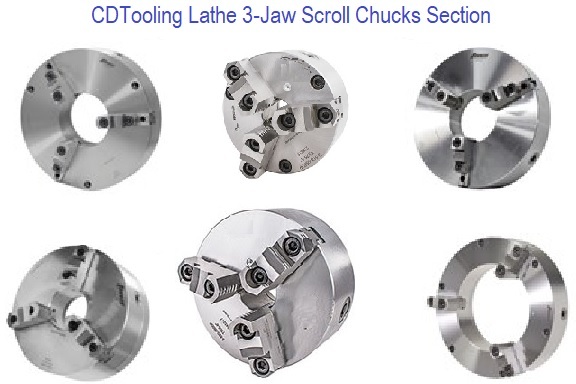 Due to the increased rigidity and optimal wear behavior, our chucks are perfect for the initial machining of irregular, regular and round work pieces extending the life of cutting tools and machine tools.